Aerobic dance is a whole body activity. Through the extending movements of body, our coordination, jumping ability, cardiovascular system, agility and muscle force could be improved. 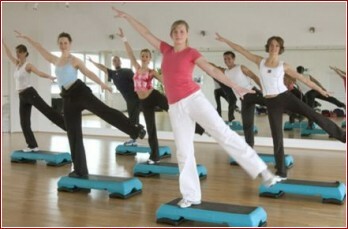 Aerobic dancing could also help to prevent and slow down joint degeneration especially for Adults and elderly. Regular dancing activity would be a good exercise for strengthening the function of the heart and lungs and reducing body fat.